Marking their 20th year of successful range of men’s grooming and shaving products by the Proctor and gamble, Indian all-rounder Hardik Pandya has featured in a Television Commercial of the newly launched Gillette’s ‘MACH3 START’. 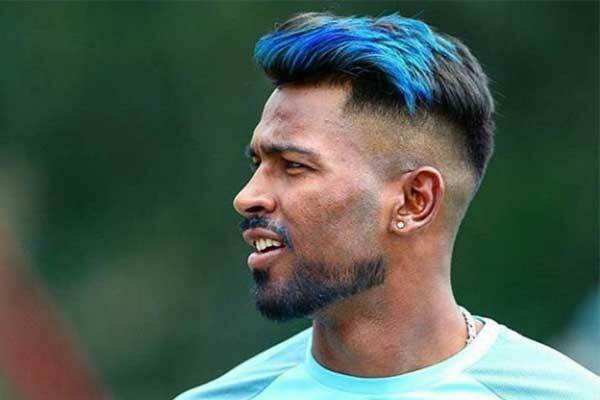 In the wake of its last shaving range MACH3 Turbo and MACH3 original successful market, Gillette India has launched Gillette MACH3 START and made 25 year old vibrant all-rounder Pandya its brand ambassador. The newly launched razor comes with a 360° aqua-grip handle which renders an easy grip exclusively to all those youngsters who has just started shaving. The TVC which starts with a title ‘Start with Attitude’ features Hardik Pandya who suggest to start your story referring every day work with sheer confidence. The MACH3 START with aqua grip claims to have blades stronger than steel making it perfect for rough beard. The deal will further adds Hardik Pandya’s already enriched brand endorsement roster including e-payment brand Zaggle, lubricants brands Gulf Oil and, and recently added EUME backpacks promoting its flagship product- World’s first backpacks with in-built massager.